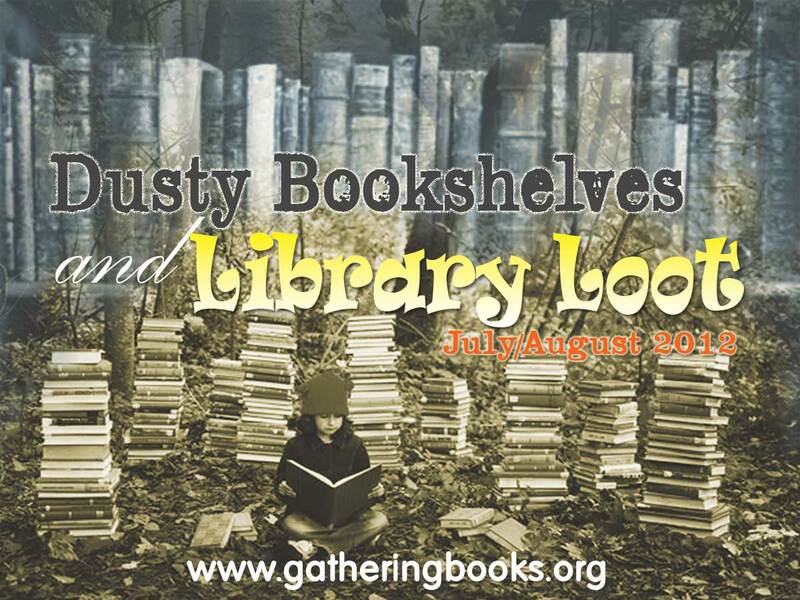 We are very excited to once again share with you our featured guests for our current bimonthly theme Dusty Bookshelves and Library Loot until the middle of September. 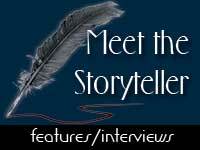 Cyan Abad-Jugo is the author of Father and Daughter (with Gemino H Abad), Leaf And Shadow: Stories About Some Friendly Creatures, and the young adult novel Salingkit:A 1986 Diary all published by Anvil Publishing. Her other fiction anthology, Sweet Summer and Other Stories, was published by UP Press. She teaches Literature and Creative Writing at the Ateneo de Manila University. 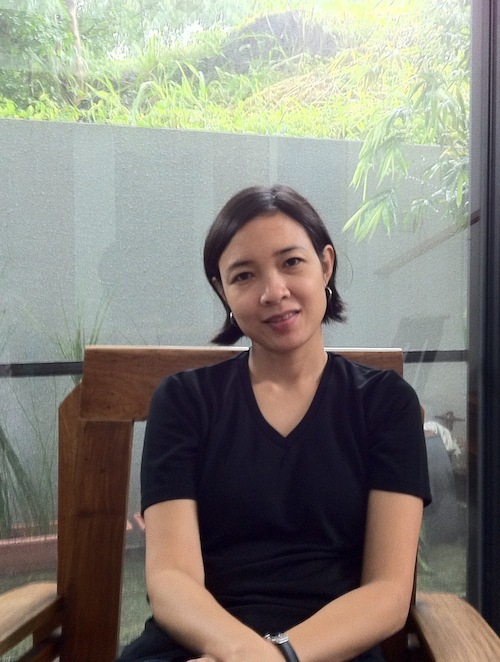 She graduated from Simmons College in Boston with an MA degree in Children’s Literature, and from the University of the Philippines with a PhD in English Studies: Anglo-American Literature and Creative Writing. How about you, dear friends, what’s your August and September like?